← Piemonte is more than Barolo but that’s a good first reason to go! 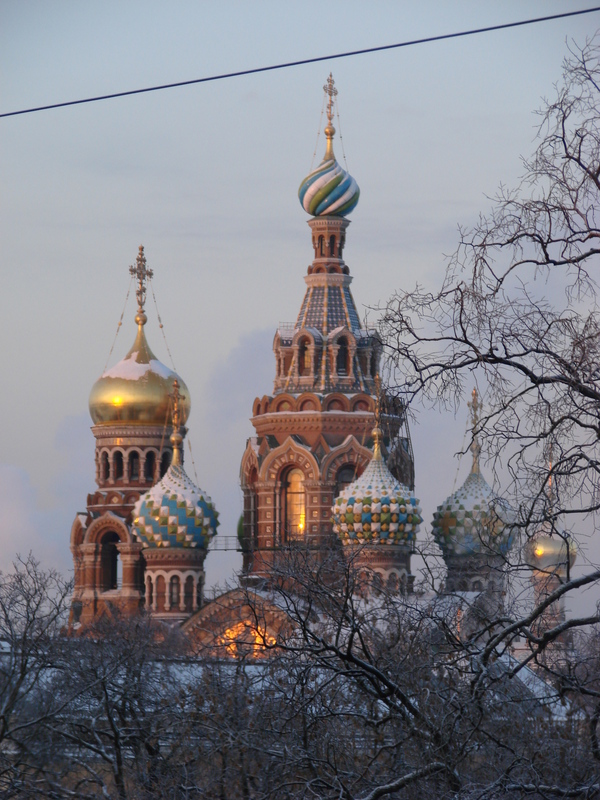 St Petersburg – truly one of the most beautiful cities with truly lovely people that I have ever visited. Everyone keeps asking me “why did you go to St Petersburg” and I honestly can’t answer that other than to say “why not”? But now that I’ve gone, and returned, it is truly one of the most beautiful cities with truly lovely people that I have ever visited. My research for hotels for my short stay in St Petersburg were extensive and you can find all levels of accommodation if you look hard enough. 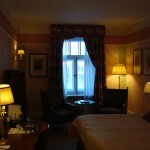 But if money is no object, or, if the ruble is still week to the dollar and the euro, I wouldn’t consider any other place other than the Belmond Grand Hotel Europe (http://www.belmond.com/grand-hotel-europe-st-petersburg/). 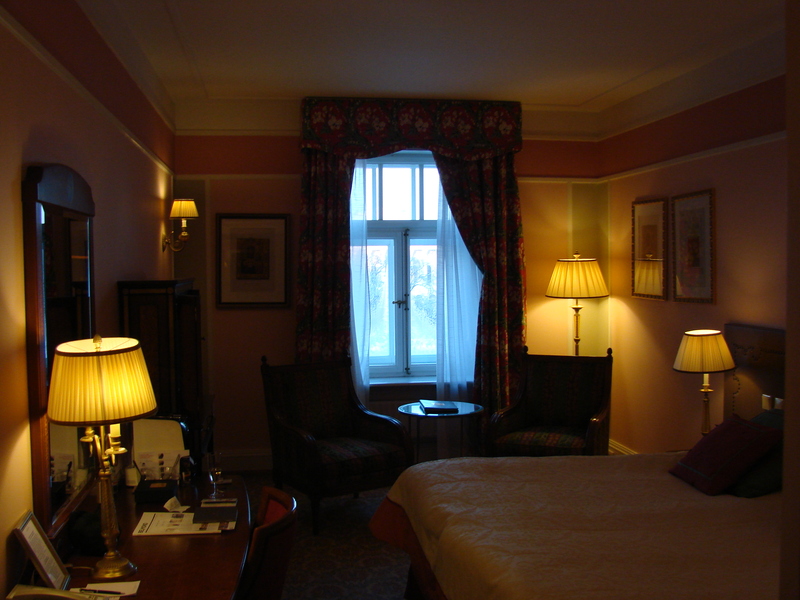 And for just a little extra, splurge for a room that overlooks the park and the Cathedral of Our Savior on Spilled Blood. This is truly a stunning hotel with perfect attention to detail, very comfortable rooms and beds, and centrally located to everything that you really must see. 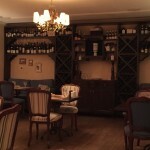 If I only had one night in St Petersburg, I would go to Vincent Restaurant (http://vin-cent.ru/). The website is in Russian but you can find other reviews on different sites. 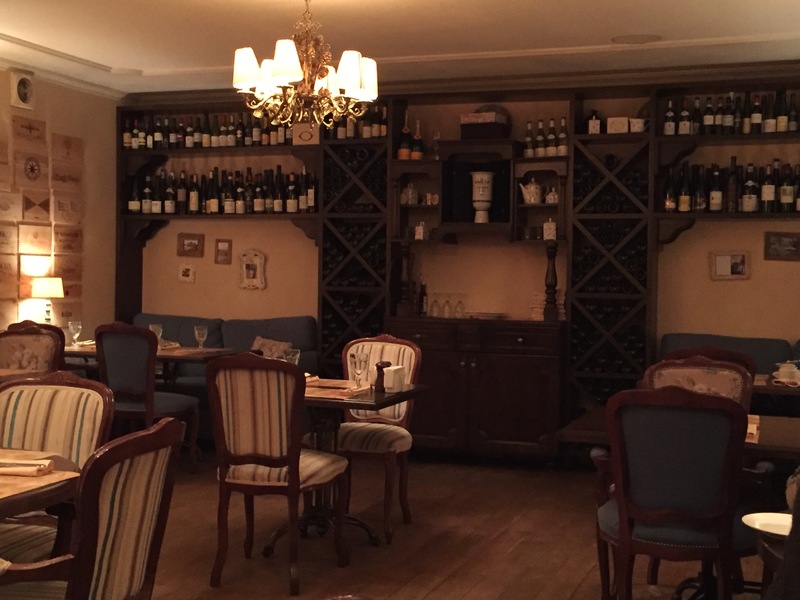 A wonderful wine bar situated closed to the Mariinsky Theatre, this little restaurant was an absolute joy. The staff didn’t speak English that well – but then, I don’t speak any Russian – but the menu was in English and when I asked for vegetarian options, the waitress left, and out came a manager who spoke perfect English, asked me what I wanted, and a short time later, a lovely plate of pasta with winter vegetables. And the wine list?! Hold on to your seat because the wine menu is extensive and covers wines from every region in the world! For my vegetarian readers, I would recommend Botanika (www.cafebotanika.ru). Slightly off the beaten path, and not an interior designer’s best work, but an easy walk from the Belmond Grand Hotel, this was a wonderful with outstanding vegetarian and vegan options. And the staff! They were amazing and helpful to this goofy American! The Hermitage (https://www.hermitagemuseum.org/wps/portal/hermitage/?lng=en). 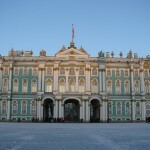 When I knew I would have the chance to visit St Petersburg, this was the one place that I had to go. And trust me when I tell you it is worth the lines and the time. Some of the art is in sad shape and desperately needs to be restored, but the history of the building, and the grandeur of the entire place is so breathtaking that this shouldn’t stop you. We spent an entire day in the original building, seeking out old friends like Caravaggio, Rembrandt, and Rubens, and then over to the adjacent building which will soon house all of the Impressionists work like their immense collections of Monet, Manet, and Van Gogh. With another day, we would have been blessed to see all of the other pieces that had to be skipped due to time constraints. When in Russia, one must go to the ballet! The Mariinska theatre (http://www.mariinsky.ru/en/) is an amazing venue that really cannot be missed. I visited the New Mariinsky Theatre, so I can’t comment on the old (the original), but the new is out of this world with all modern features and architecture and what I would call cozy: the theatre really isn’t that large so unless you choose seats at the very top, I suspect everyone else has a good view of the stage. But a note to the reader: if you are there at any time when an outside coat is required (rain, cold, windy, etc), bring your patience. Leaving your coat at the coat check is exceptionally easy but retrieving your coat takes the patience of a monk! The lines are long, they aren’t that clearly defined, and it really is quite chaotic. But go! Book that ticket because I promise, you won’t be disappointed! 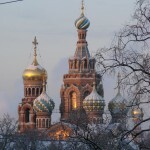 And the Cathedral of Our Savior on Spilled Blood is a must. This is quintessential Russian architecture and what this writer expected, and wasn’t disappointed. Absolutely stunning! 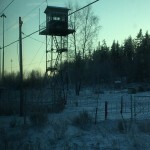 And although a departure from my other posts, please allow me to give a bit of insight in to getting to St Petersburg. You can fly, of course, but there’s really no fun in that. Instead, I would tell you to go to Helsinki, spend some time in this lovely city by the Gulf of Finland and the Baltic Sea and then take the train to St Petersburg. 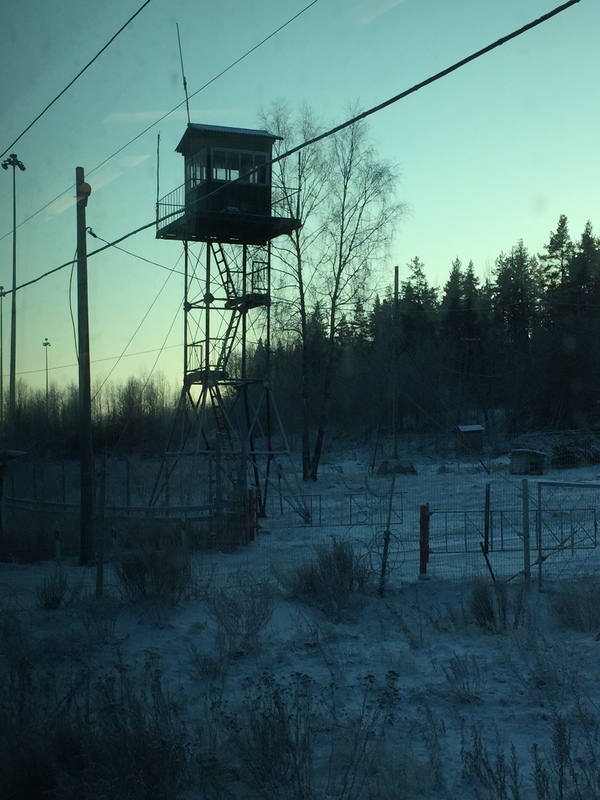 It’s only 3.5 hours and when else will you get to see the countryside of both Finland and Russia? And trust me when I tell you that, when crossing the border, it is the weirdest feeling, knowing that you are going to a country where you just may not have the same rights as you do in Europe: so close, you so far! This really was a magical experience for me and I can’t wait to return. The short visas offered by the Russian government make it a challenge to see and do everything but even if you only had one day, it is worth the effort (which can be quite extensive! ), and the time, and even the cost. I assure you, you won’t be disappointed in this city on the Baltic! 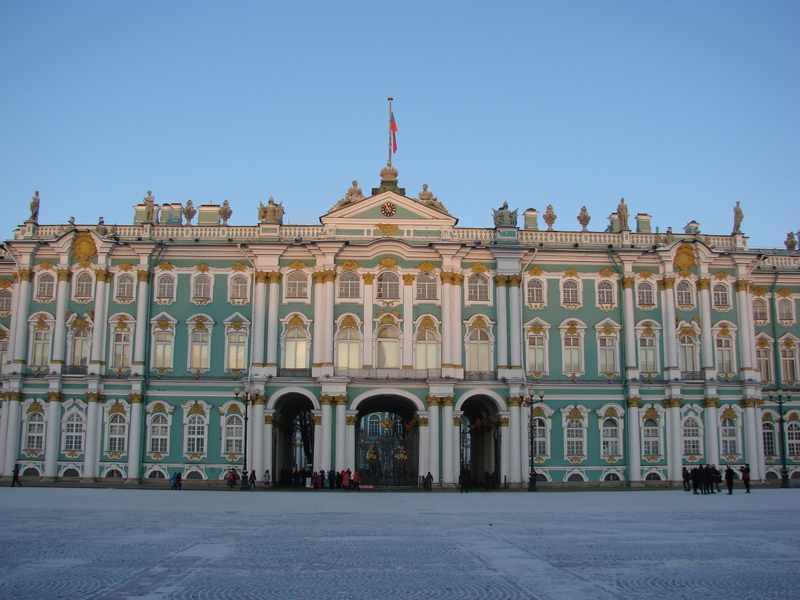 This entry was posted in St Petersburg and tagged ballet, Catherine the Great, Faberge, Hermitage Museum. Bookmark the permalink.